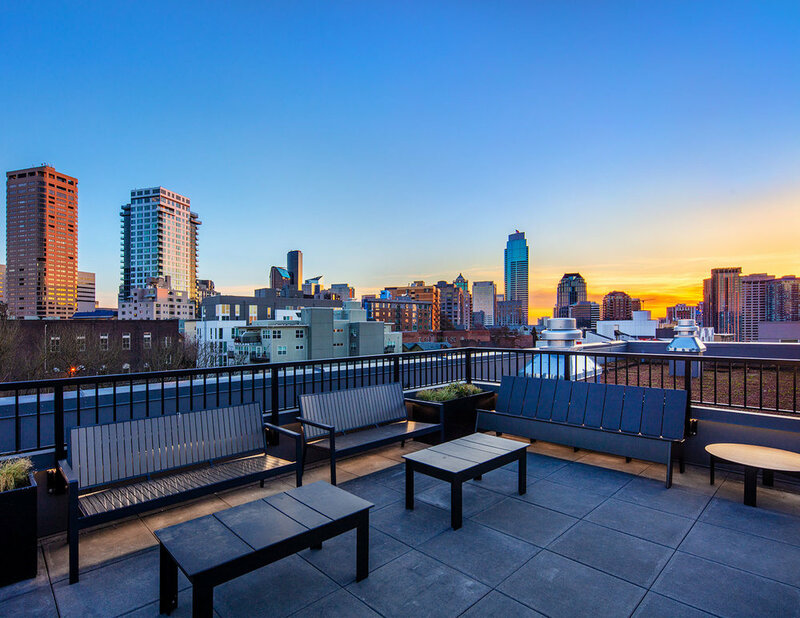 View our photo gallery below to get a quick view of your next apartment in Capitol Hill, Seattle. 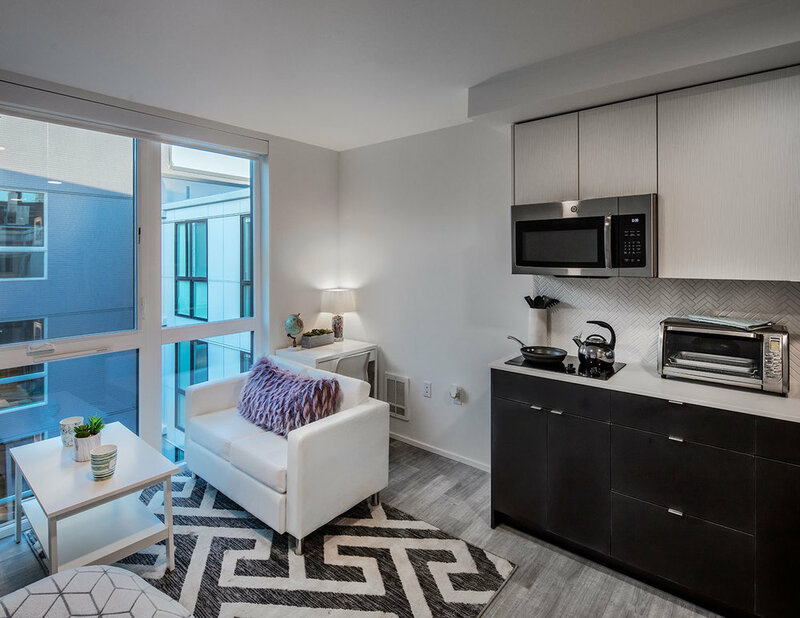 Pike Flats apartments feature open floor plans with upgraded amenities such as tiled backsplashes, wood and concrete flooring, and built in closets and storage. 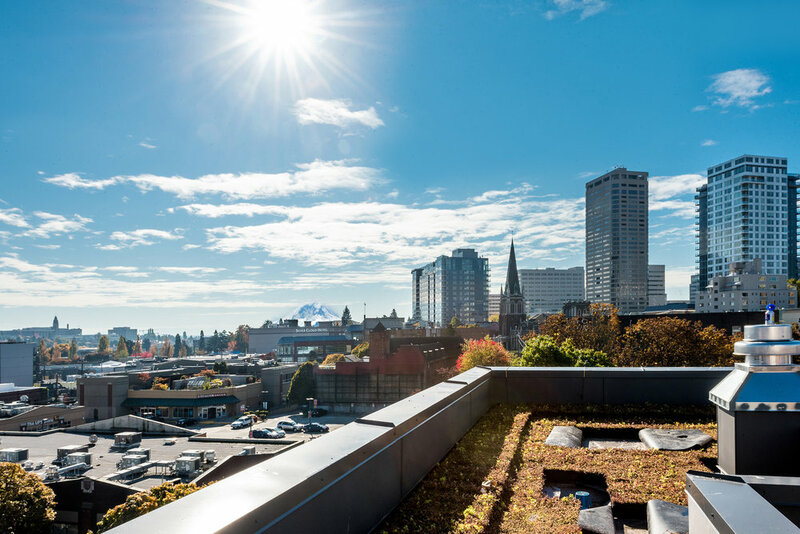 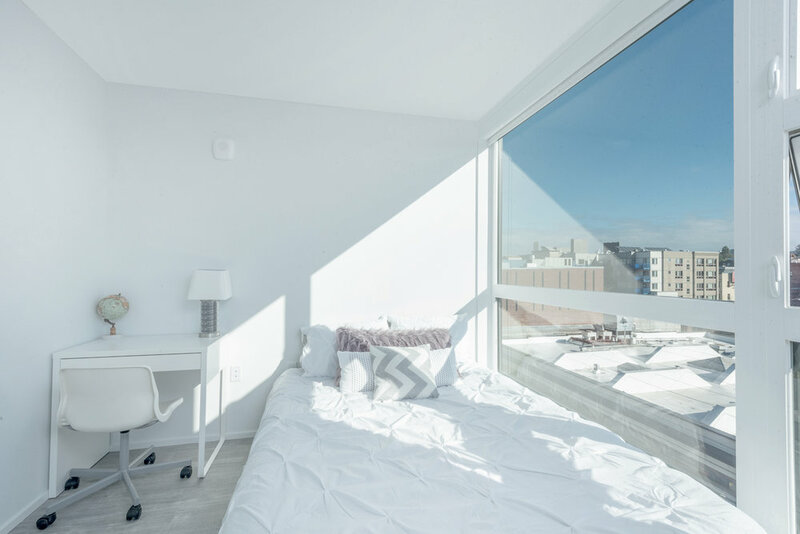 You’ll love the modern and efficient feel of all of our Capitol Hill, Seattle apartments for rent, with beautiful, natural light in each home. 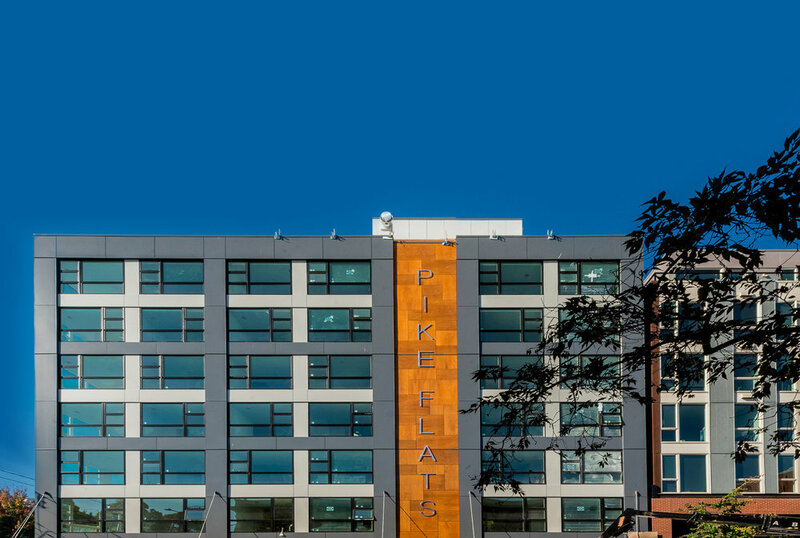 Contact us today to schedule a tour of our Capitol Hill apartments.